Jane (Katherine Heigl) is career-oriented and secretly in love with her employer, George. 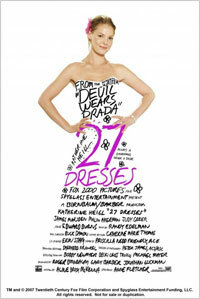 She spends much of her time as a bridesmaid, and has 27 dresses as evidence. Then her structured and ordered life comes unhinged when her younger sister, Tess (Malin Åkerman), re-enters her life, and a reporter, Kevin (James Marsden), is attracted to her. Kevin decides to publish Jane's secret and her overwhelming wardrobe. Things get even more complicated when Jane finds out she may end up losing George to none other than her very own sister. 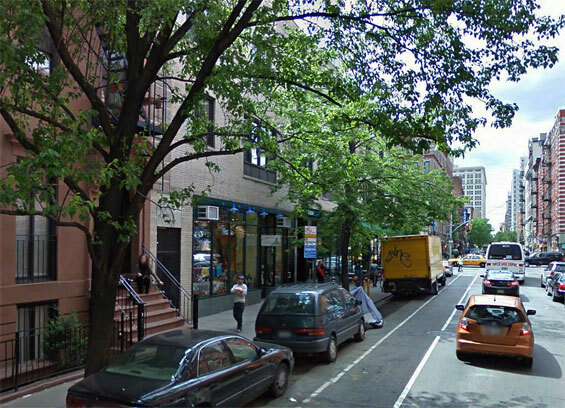 Madison Avenue and East 50th Street, Manhattan. 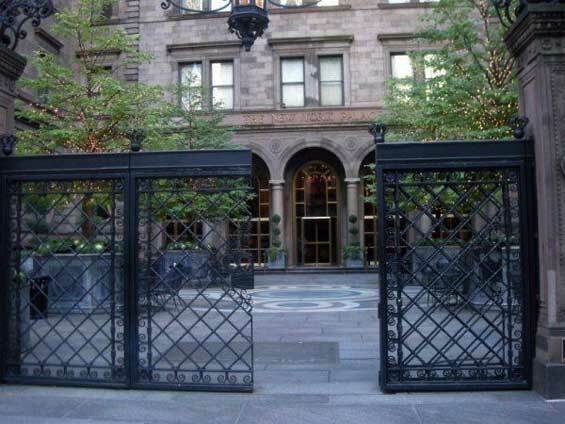 New York Palace Hotel, 455 Madison Avenue and East 51st Street, Manhattan. 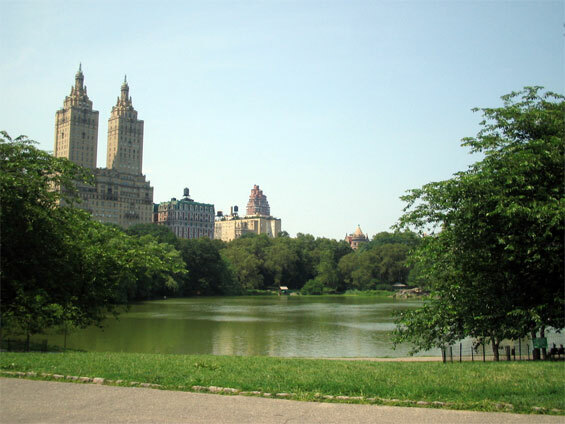 The New York Palace is a luxury hotel that became one of The Dorchester Collection in July 2008. 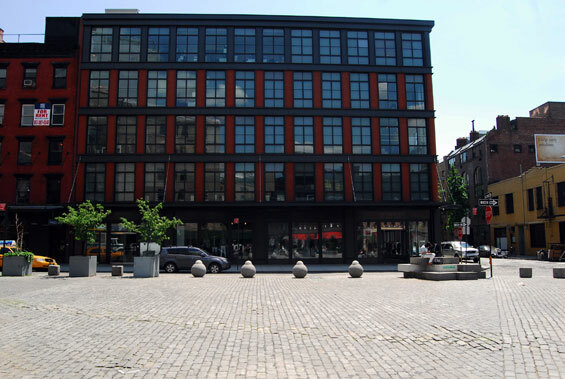 The hotel blends the historic landmark Villard Mansion with a modern 55-story tower. 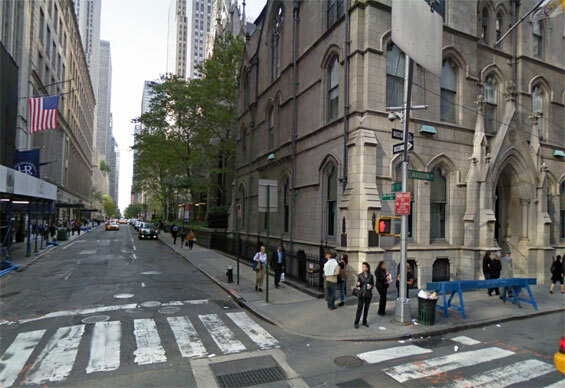 Located at the center of Manhattan in Midtown at the corner of 50th Street and Madison Avenue, it is directly across the street from St Patrick's Cathedral, and a short walk from Rockefeller Center and Saks Fifth Avenue. 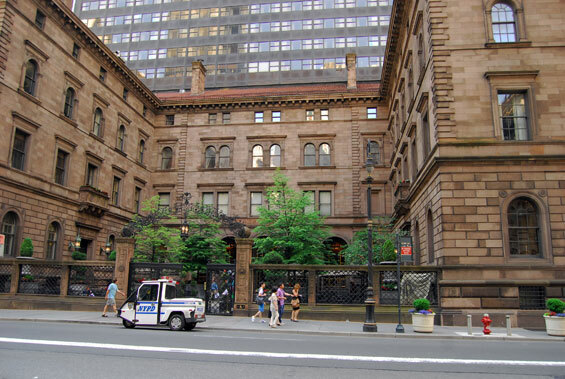 On the CW series Gossip Girl the penthouse atop the hotel is home to the van der Woodsen family and Chuck Bass. In the series the hotel is owned by real estate billionaire Bart Bass. 25 Washington Street and Plymouth Street, Brooklyn. 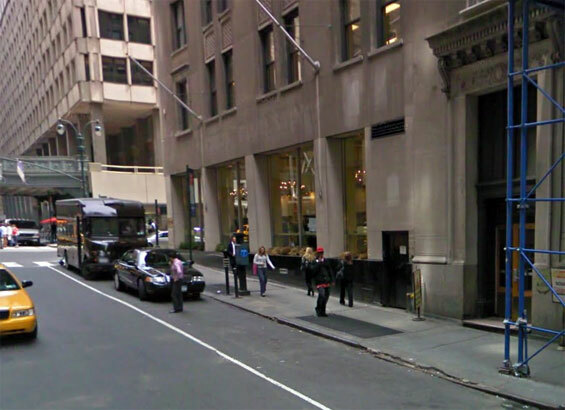 Kevin's Workplace, NYJ Office, East 45th Street & Madison Avenue, Manhattan. 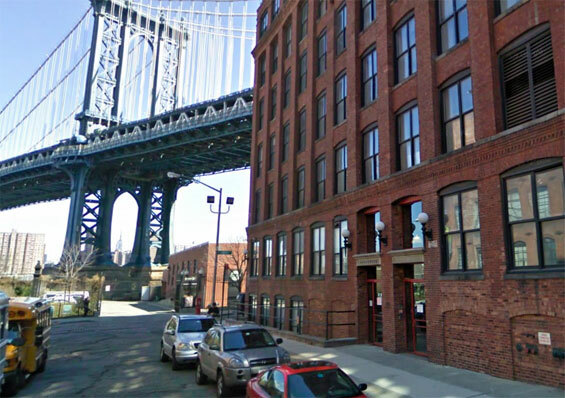 Jane's Workplace, Gansevoort Street and Greenwich Street, Manhattan. 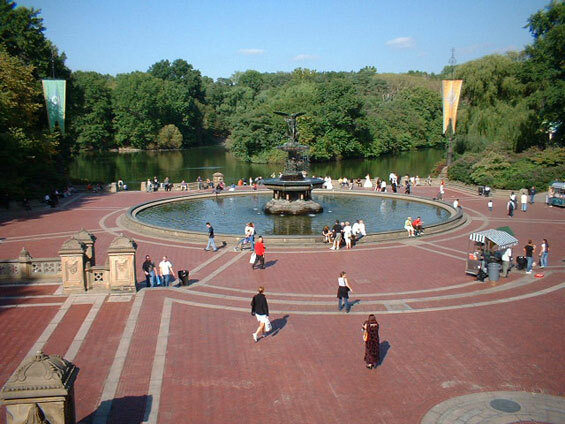 Cherry Hill offers a Bethesda Terrace experience in miniature. From the rise of Cherry Hill, you also can see across the Lake to the Ramble. 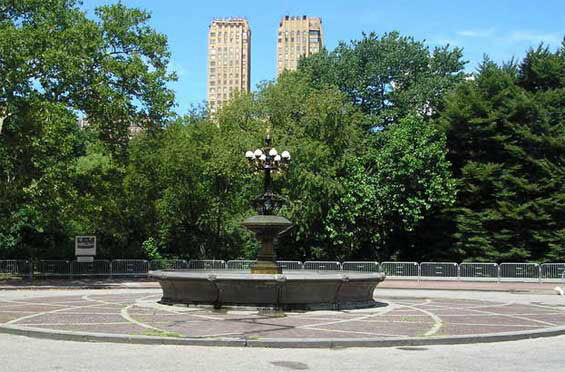 And the Cherry Hill Fountain serves as a decorative arts destination in its own right. Jacob Wrey Mould, Calvert Vaux's assistant, designed the decorative elements for Bethesda Terrace in 1859, and in 1860 the fountain at Cherry Hill with its ornamental finial on the top, the gilded cups brimming over with water, the frosted glass globes for lighting, a sculpted bluestone basin inset with Minton tiles — all in the service of a watering trough for horses. Cherry Hill was intended to be a scenic turn-around for carriages, a place to admire the surrounding cherry trees in springtime bloom and take in the lakeside view. 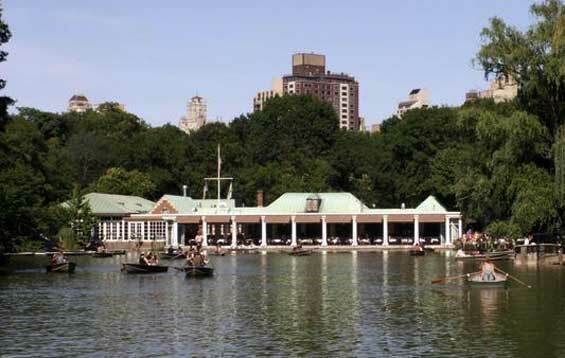 Loeb Boathouse, Central Park, Manhattan. 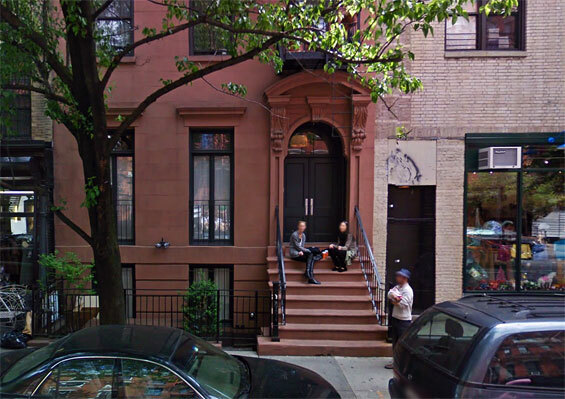 Jane's Apartment, 310 East 9th Street (btw 1st & 2nd Avenue) Manhattan.